Start taking classes at Rocky Mountain Flex Fitness and other studios! This HIIT course focuses on sports and agility specific exercises that will enhance muscular strength, endurance and power through interval training. Rocky Mountain Flex Fitness offers state of the art facilities that have something for every fitness style and discipline. There are no upcoming “High Intensity Interval Training” classes on this day. Please wear sneakers for all classes except Yoga. 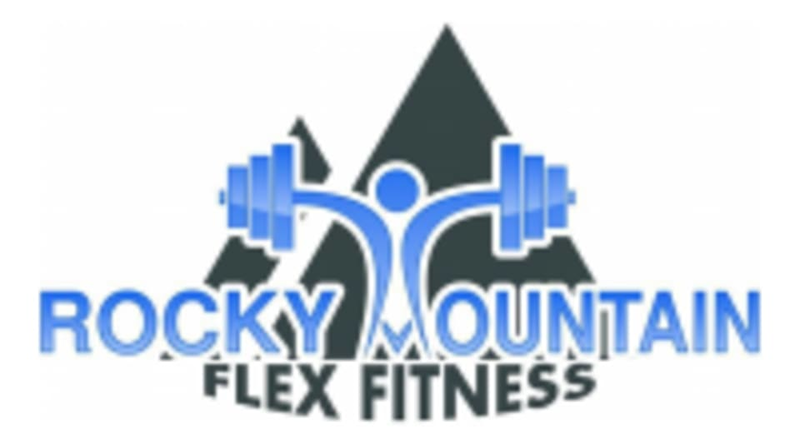 Rocky Mountain Flex Fitness is located at 900 West 1st Avenue, between Kalamath Street and Sante Fe Drive. I would class this a LIIT class instead. Too long of transitions between sets. I would nearly cool down completely in the water breaks.